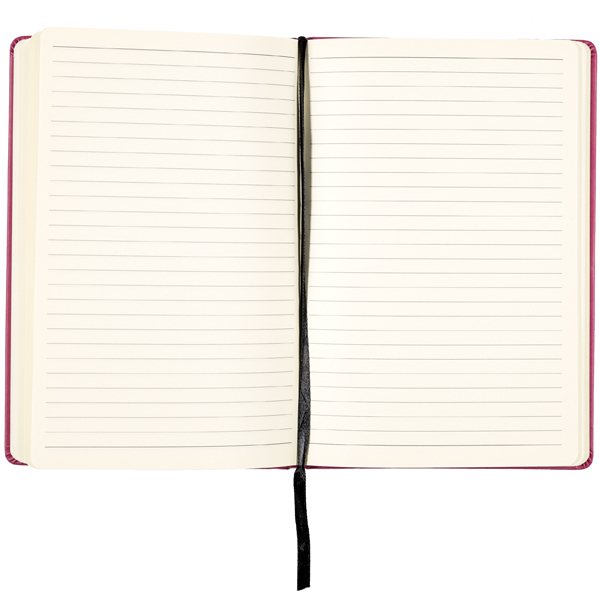 A5 hardback soft leather notebook with Reverend Walker embossed cover in fuchsia pink with an elastic closure in the same colour. High quality lined paper with a black grosgrain ribbon bookmark. 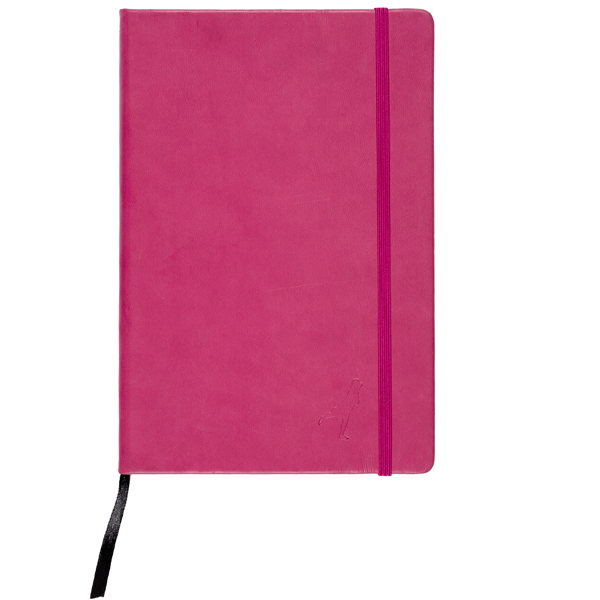 Very light genuine grained 100% Beaubourg leather in fuchsia pink with a 3cm split flat ring. Perfect for a gift or just for yourself to give your keys a stylish touch.